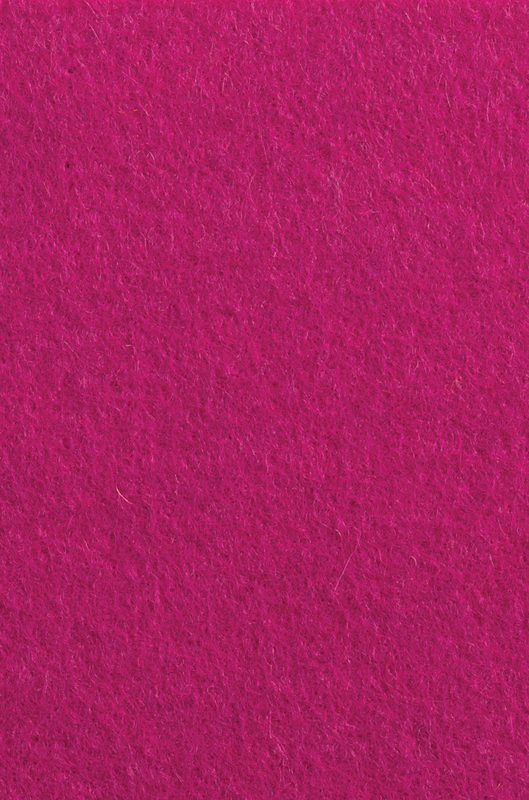 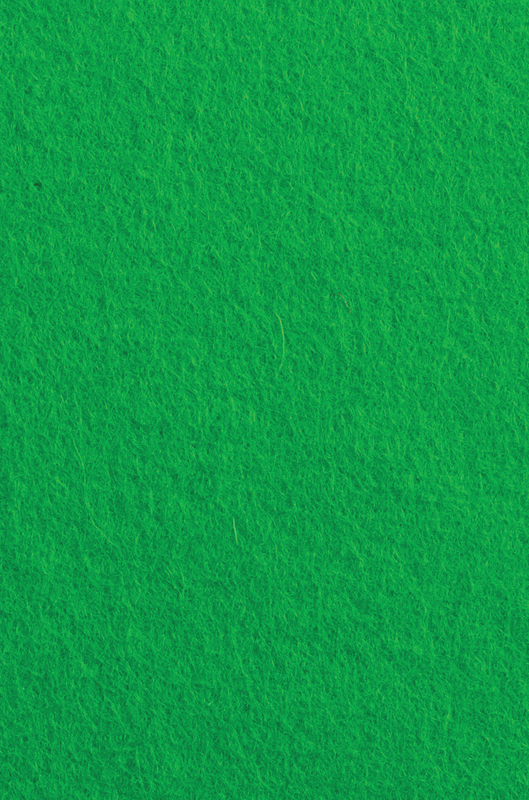 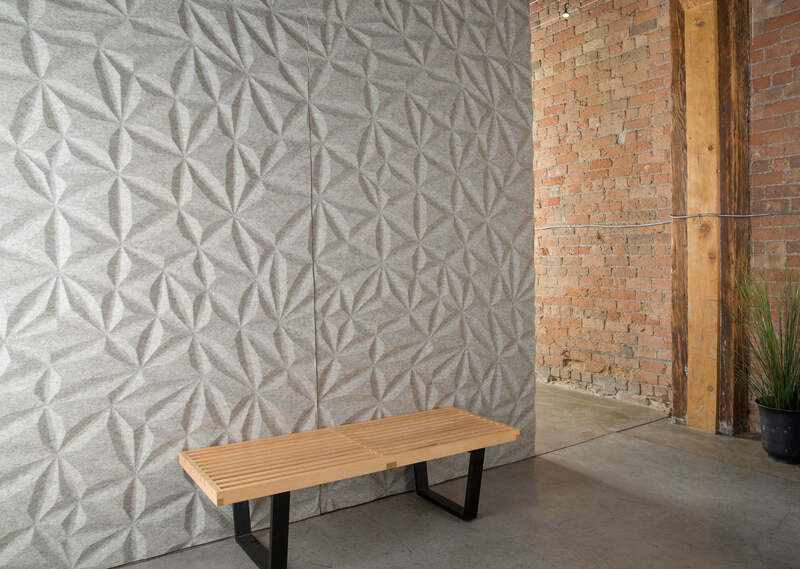 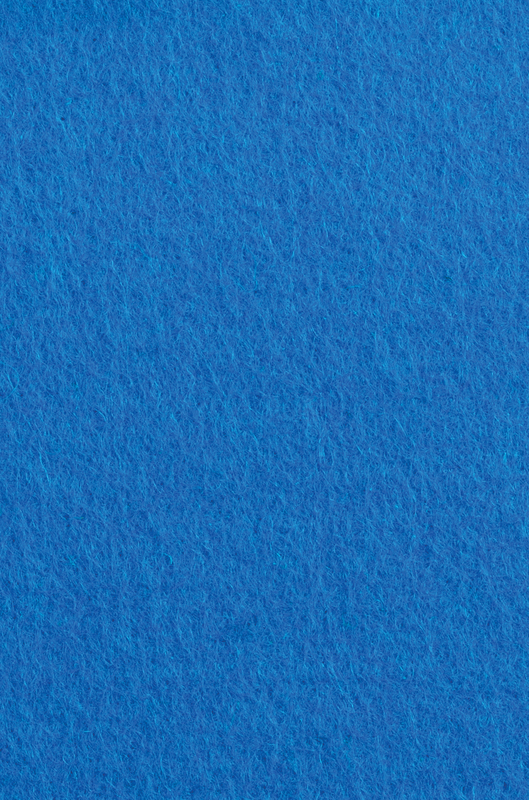 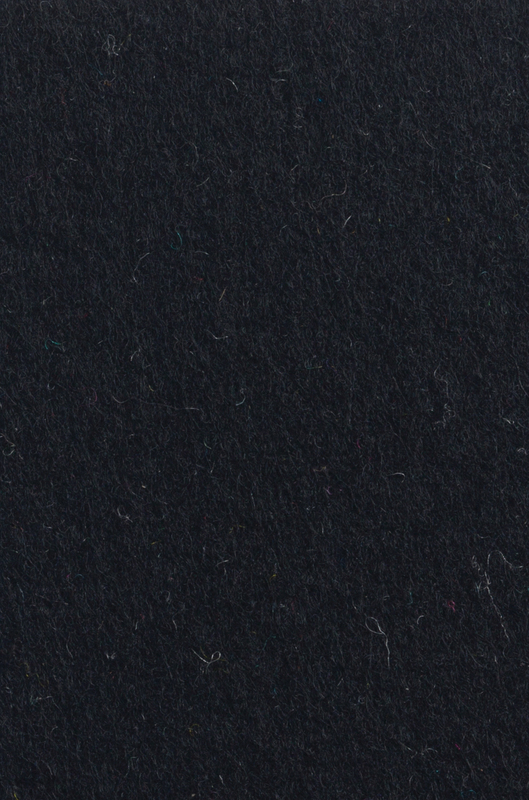 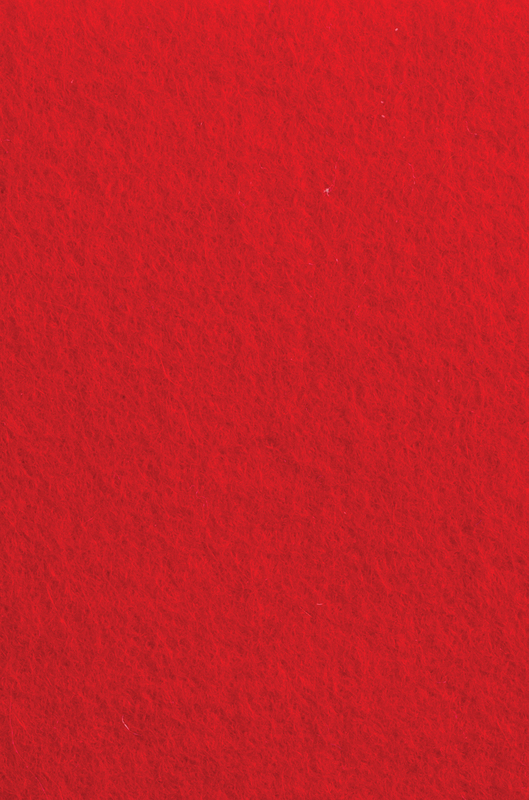 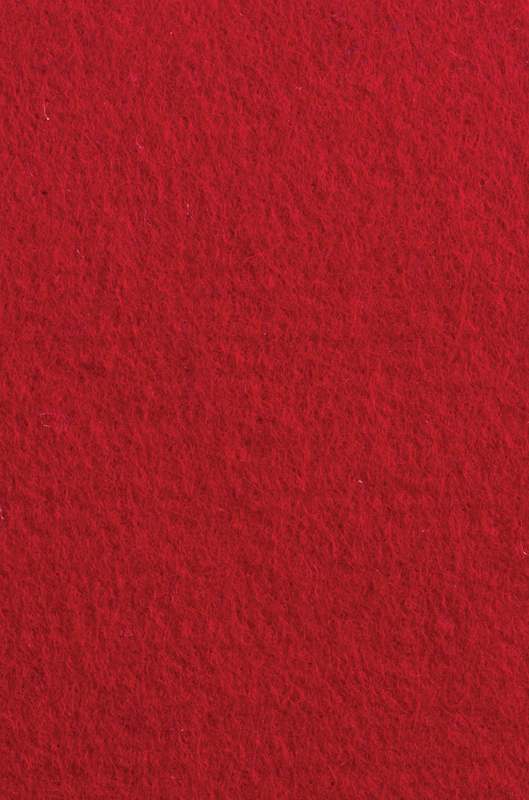 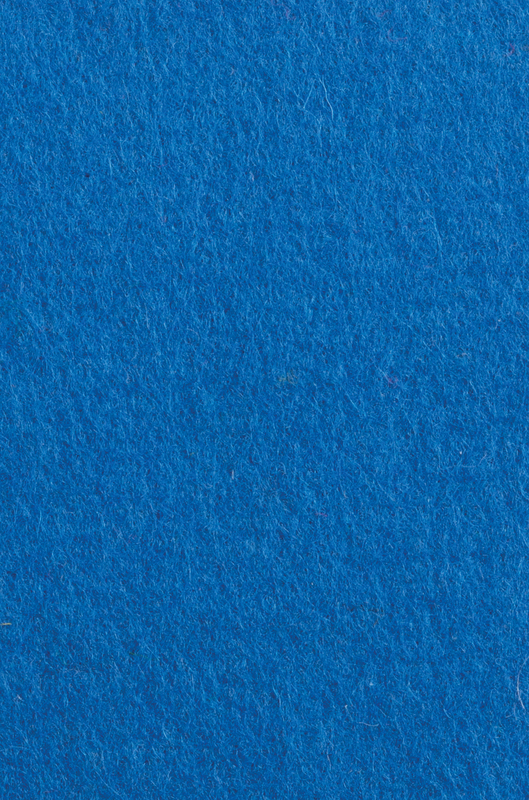 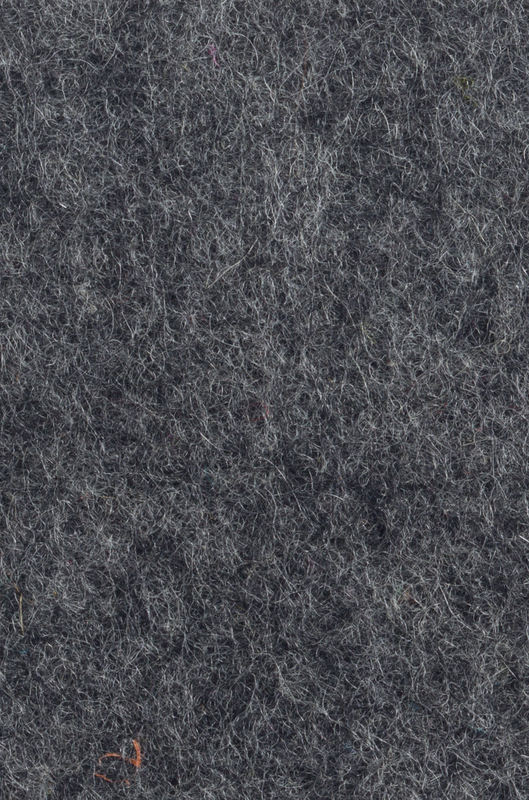 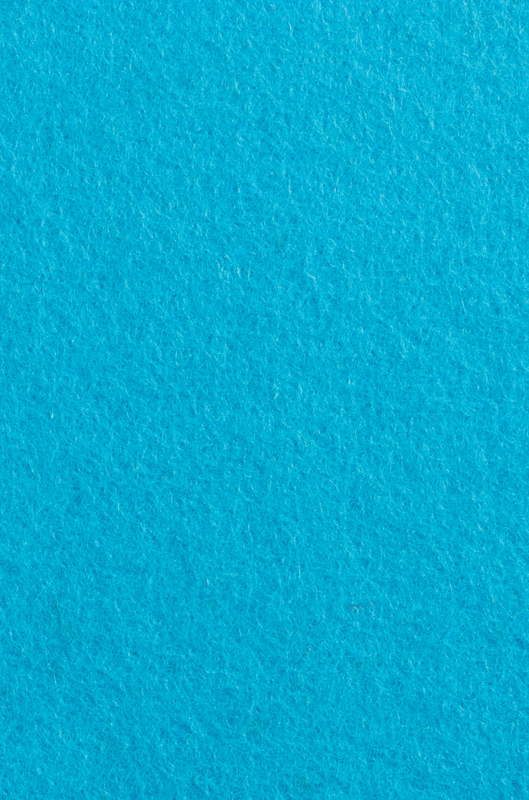 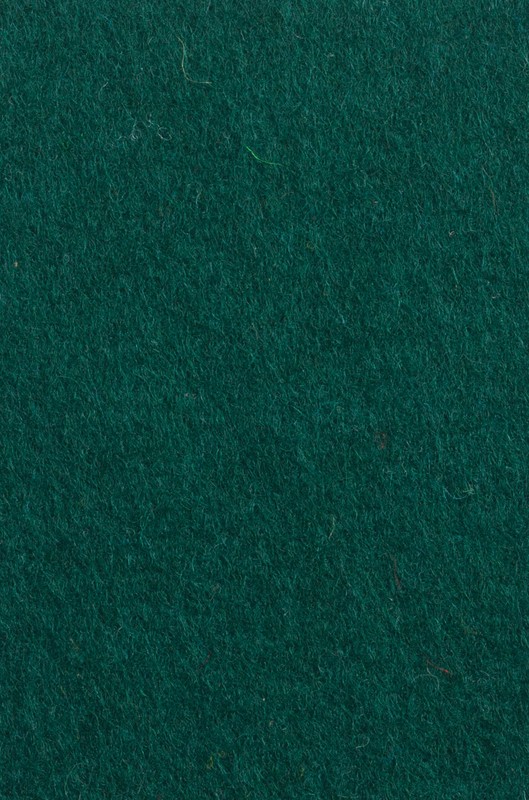 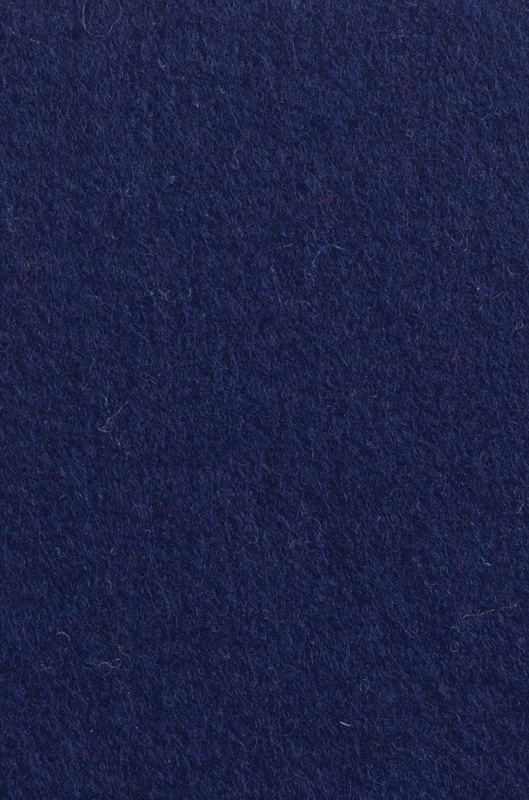 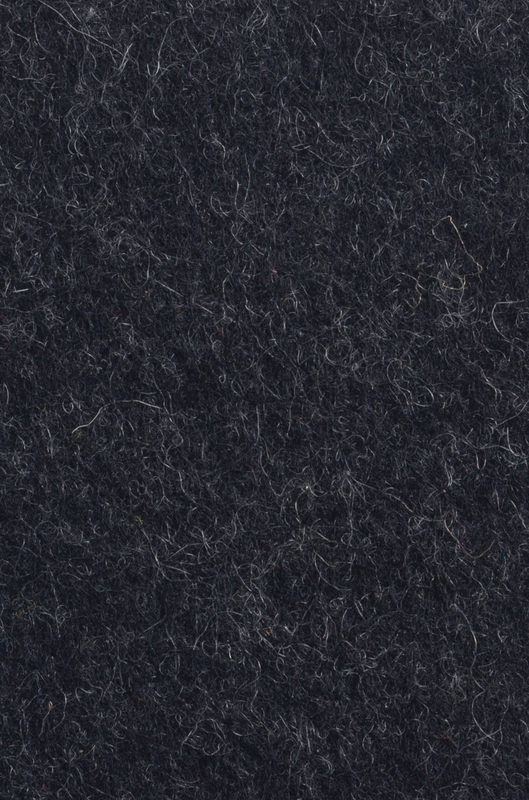 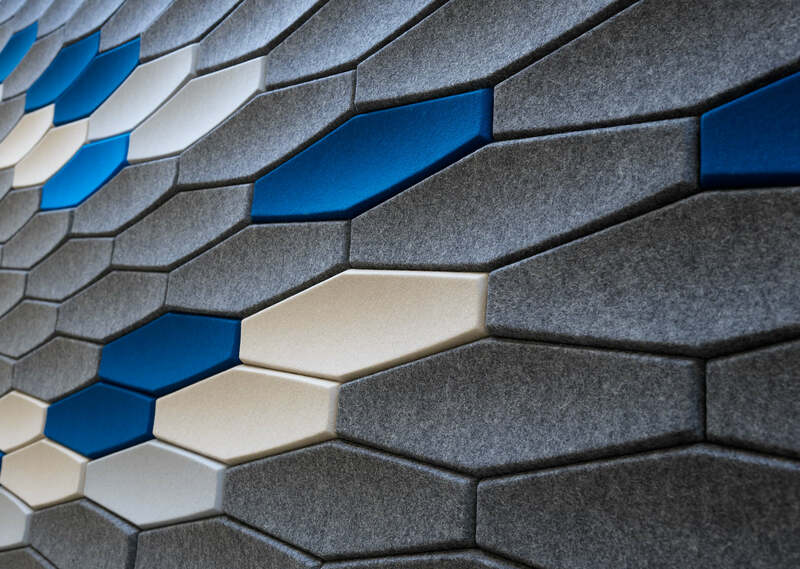 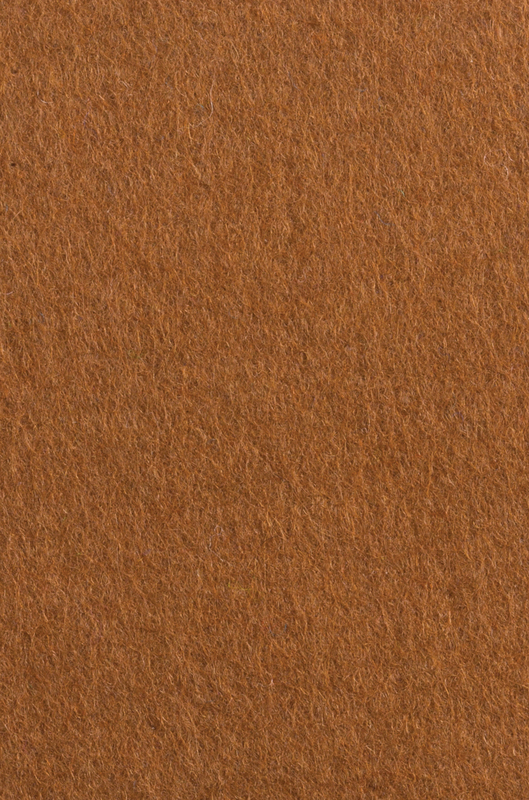 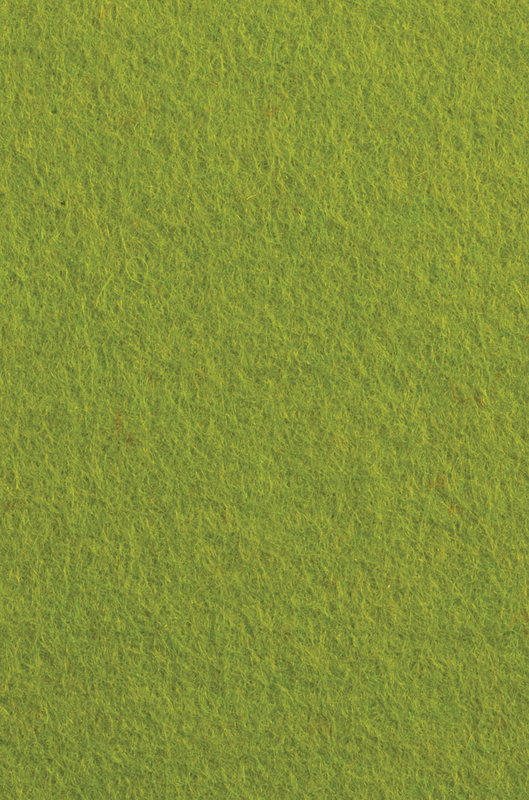 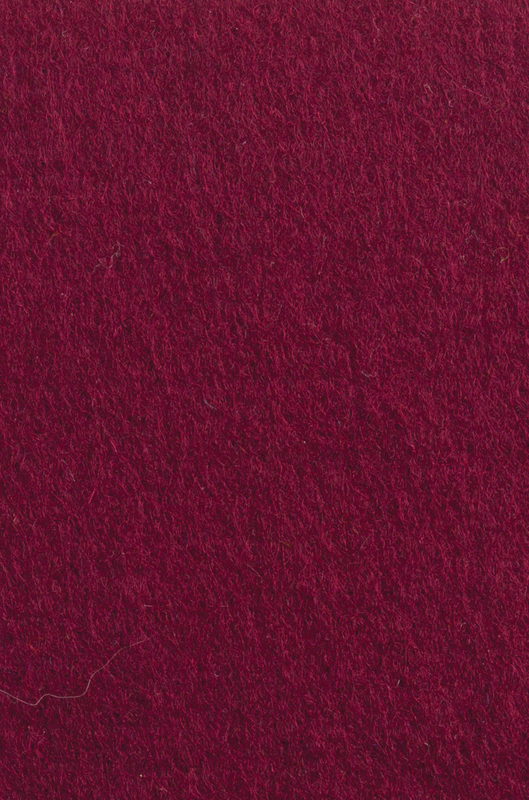 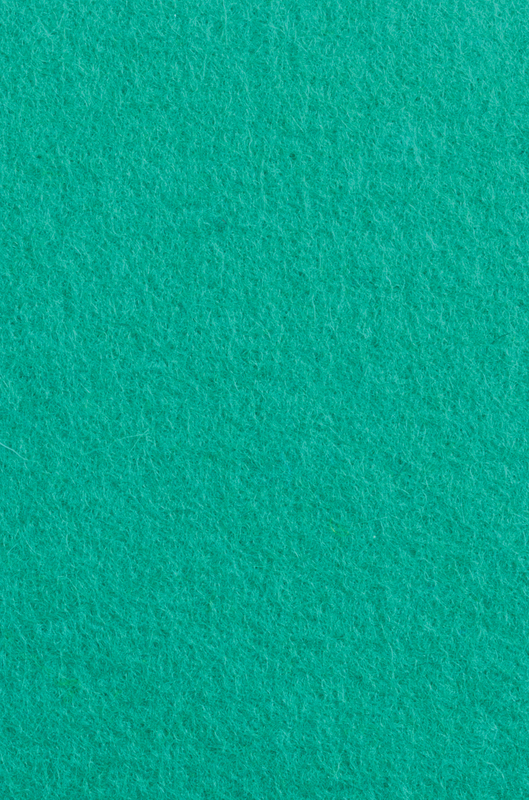 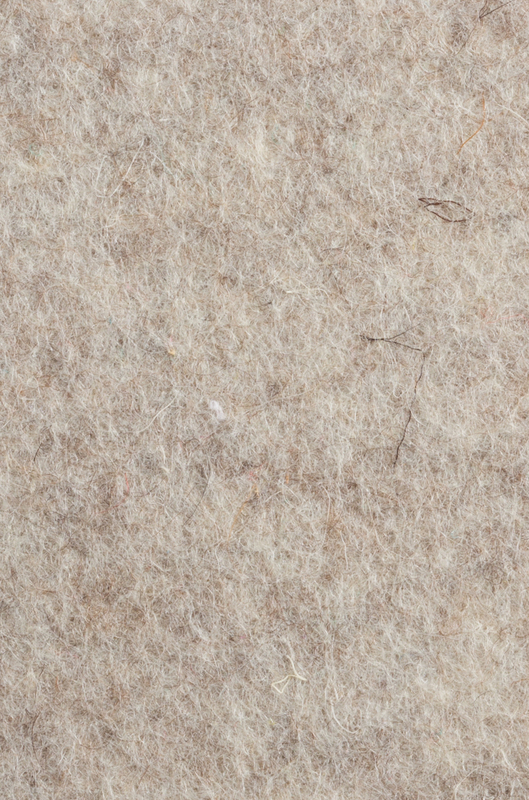 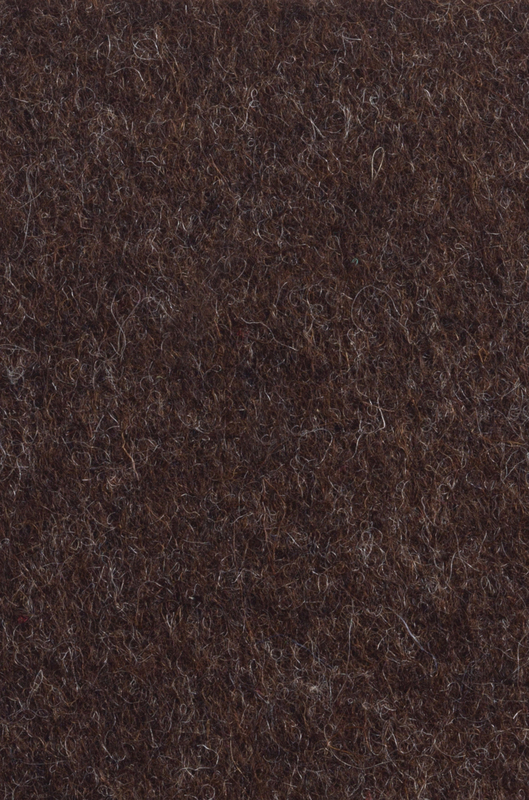 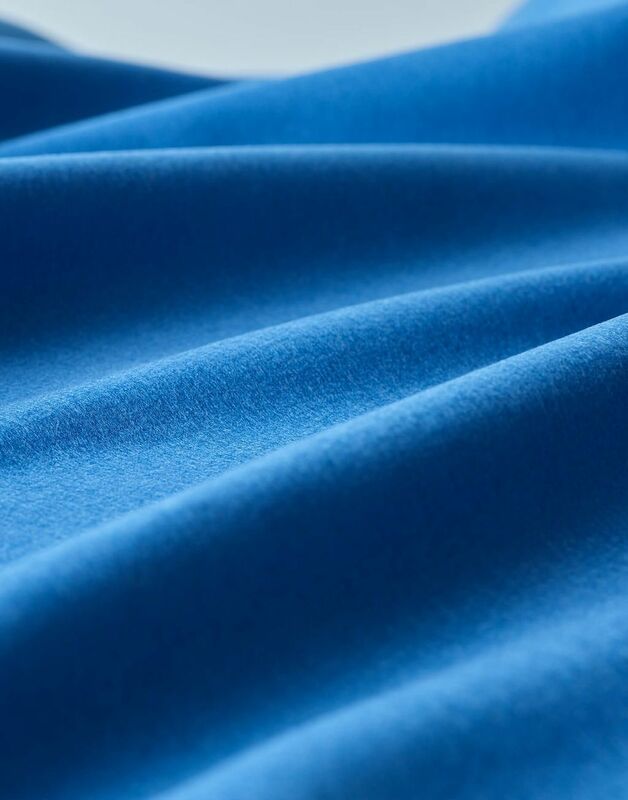 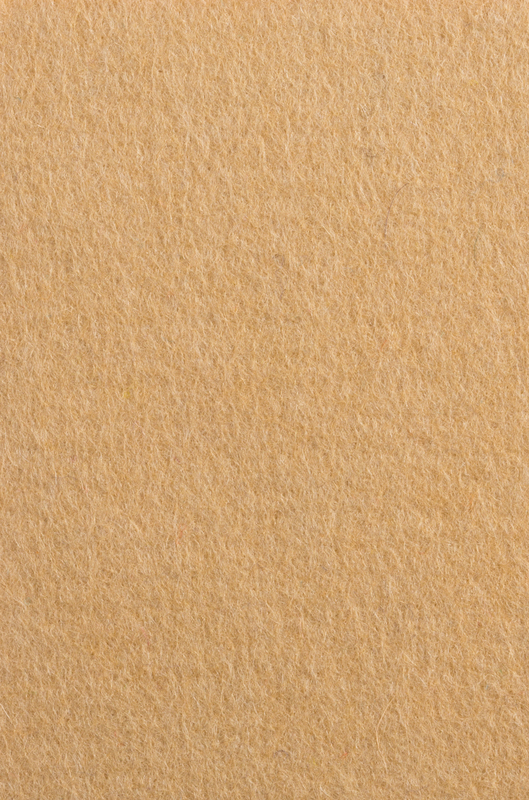 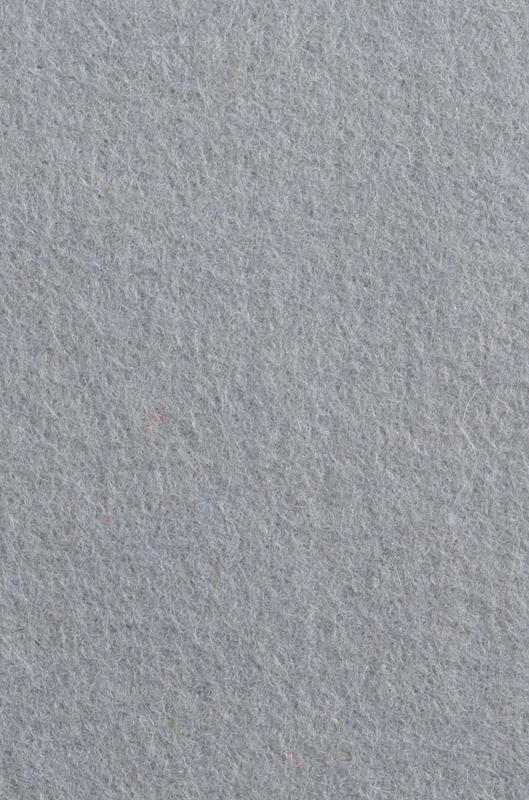 You'll love this naturally sourced wool felt that can be applied to many of the 3form applications Designers rely on most. 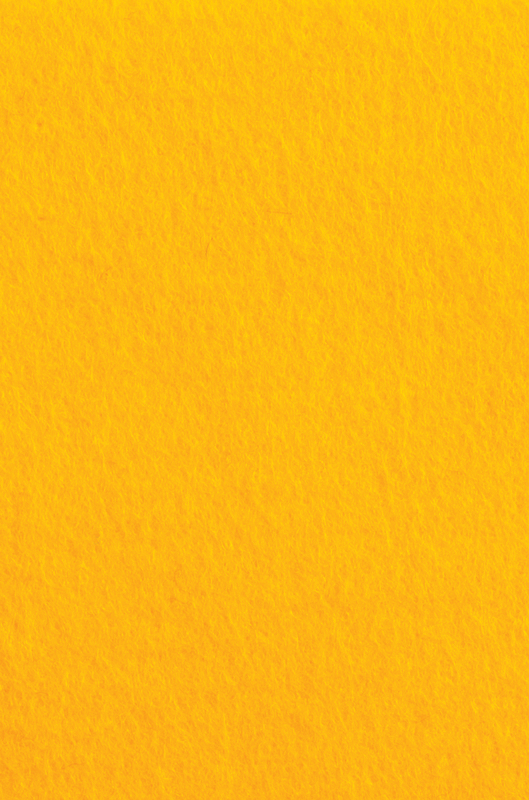 A perfect pairing. 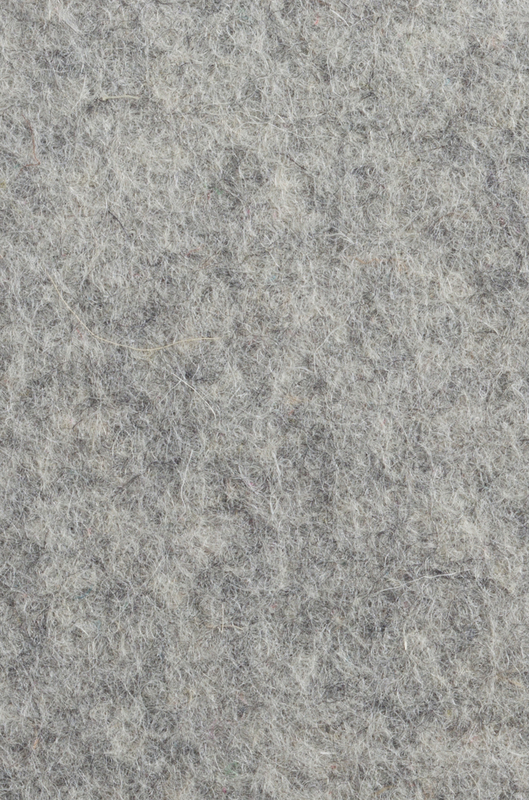 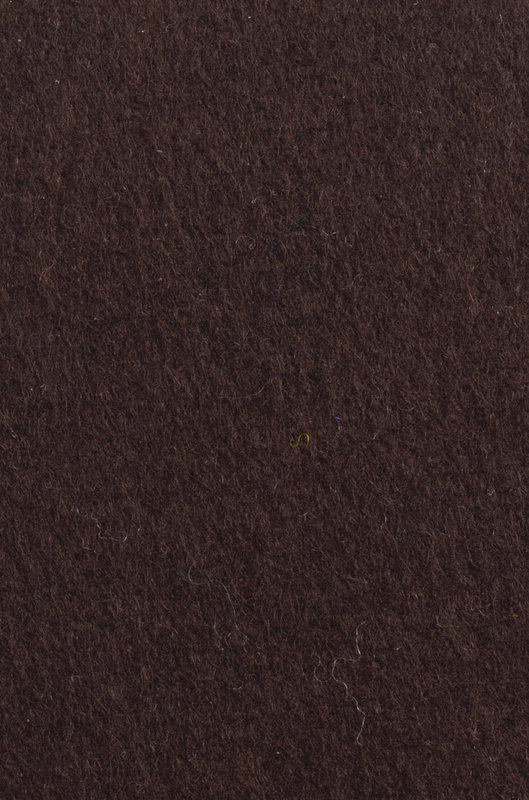 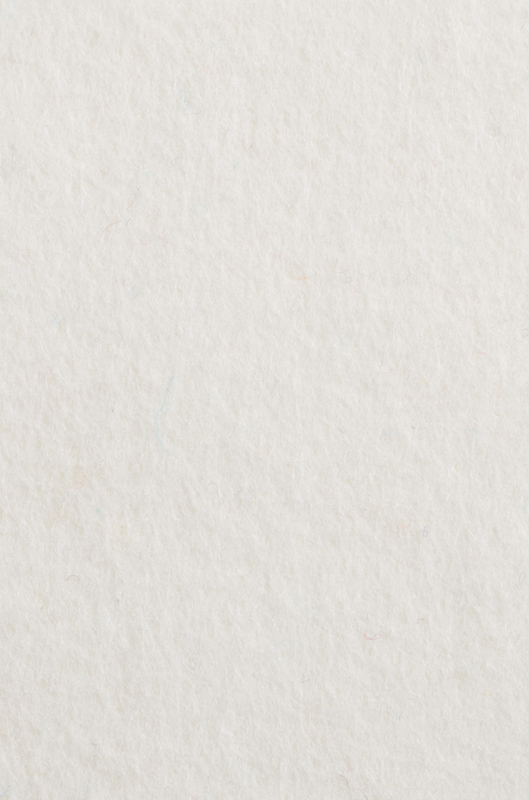 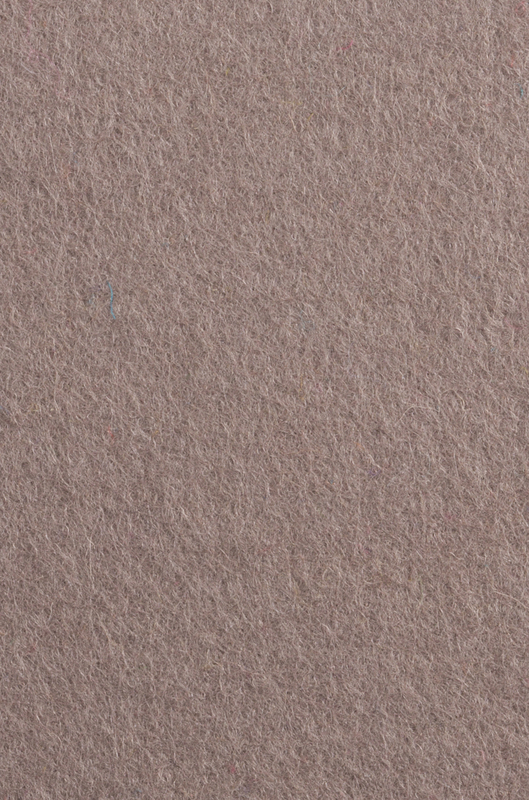 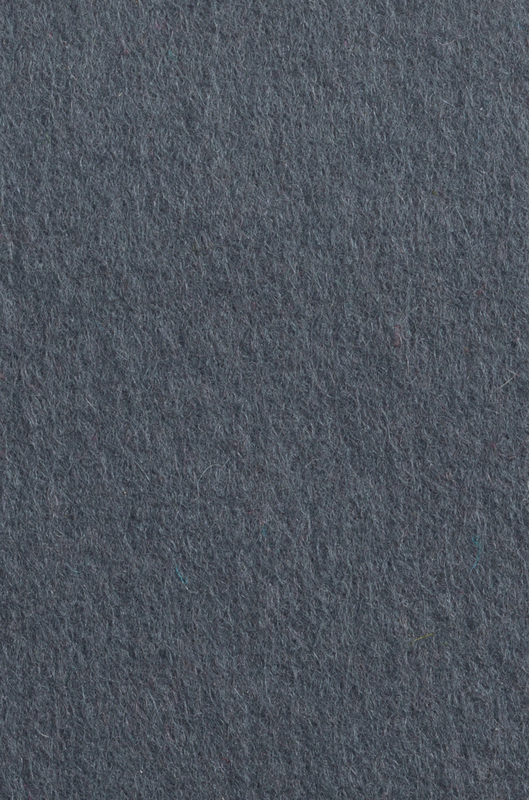 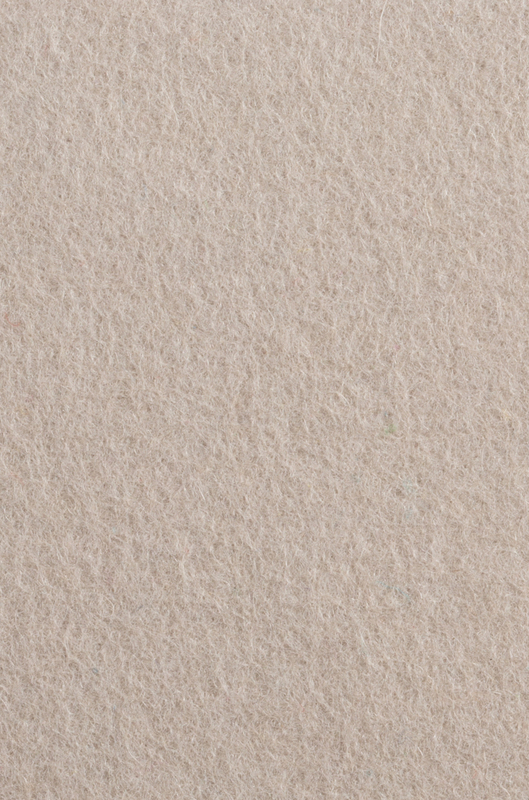 Merino Felt brings subtle beauty, acoustic control, and a natural look to any 3form solution it's used with. 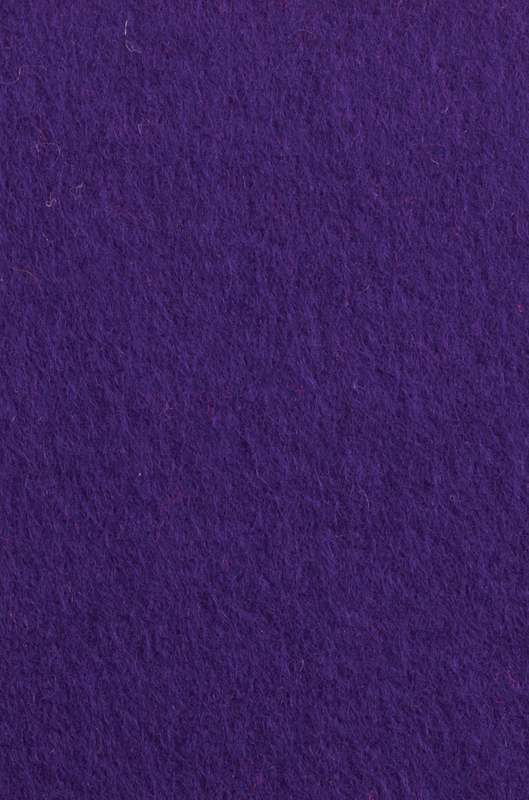 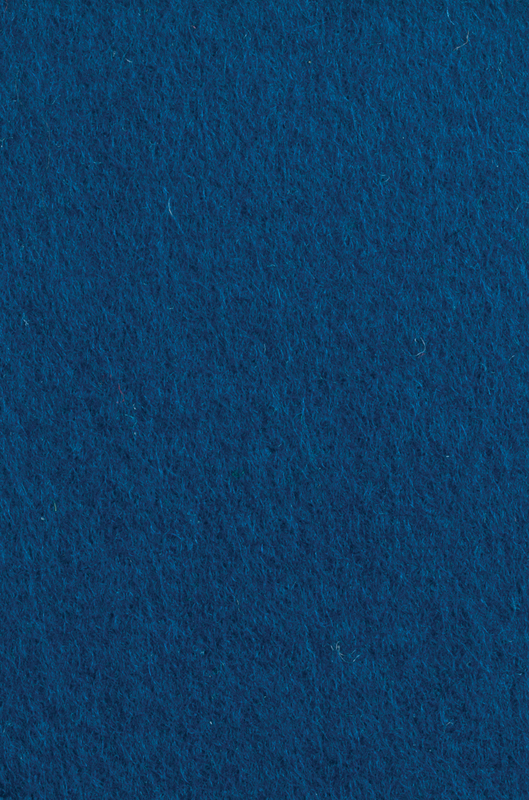 With 30 Merino Felt colors to choose from you'll find the perfect hue for your space. 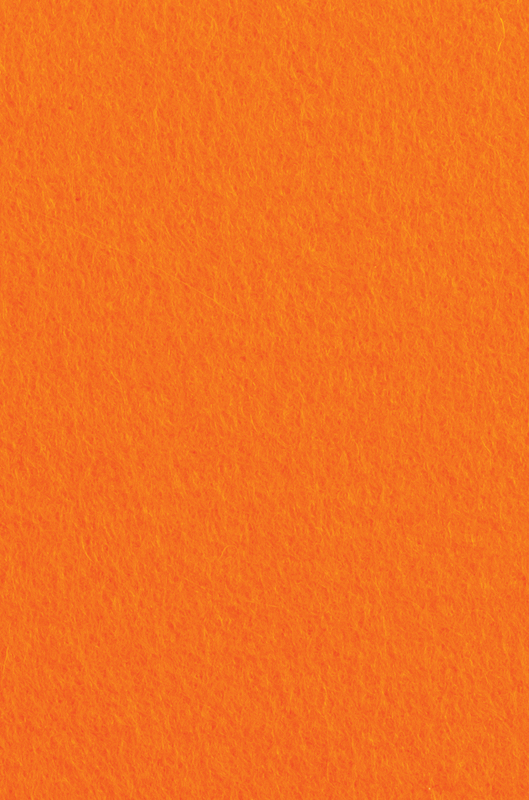 With SimpleSpec, we have simplified our product offer so you can focus on what matters most, the design.